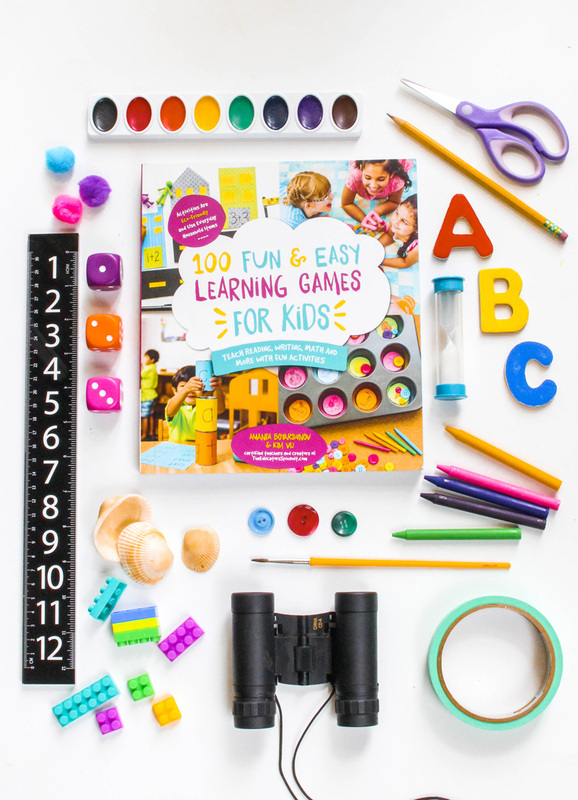 100 Fun & Easy Learning Games for Kids, recently published by Amanda Boyarshinov and Kim Vij, is packed with instructions for entertaining learning activities. From a child development perspective, this game promotes both fine motor and cognitive skills. Add the social aspect, and this book provides significant brain-stimulating activities. Kim and Amanda are stay-at-home moms who constructed a website called The Educators Spin On It. Amanda and Kim have an interest in helping parents become their “child’s first teacher” and have collected the resources to do just that. Their dedicated following desire more material, and currently Kim and Amanda have 1.6 MILLION loyal followers on Pinterest. I kid you not. I first met Kim and Amanda through one of my favorite blogging groups, Multicultural Kid Blogs. This was two years ago, and they were developing a gardening extravaganza. I composed a guest post about my daughter and her interest in a bonsai hobby. Since that time, I frequently visit their Pinterest boards and enjoy reading about new challenging and exciting activities. 100 Fun & Easy Learning Games for Kids is just that – pleasurable, educational games that are accessible and relatively uncomplicated. Many of these games can be accomplished with materials commonly found around the home. Being a (ahem!) 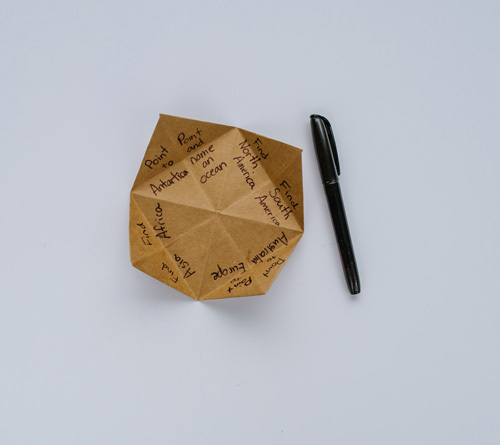 multicultural enthusiast, I surfed through the “Going Global” section and found a paper-folding game called the “Continent Fortune-Teller.” This game helps children learn and successfully identify the continents. A two player game, I envision a school-age child that likes to fold paper playing along with a younger child. An age-equivalent friend would be a good partner, as well. If your child enjoys the “Continent Fortune-Teller,” the game has several variations and several additional learning opportunities. By agreeing to review 100 Fun & Easy Learning Games for Kids, I received a copy of this book in the mail. Those of you who know me can testify that I wouldn’t post a book review unless I felt strongly about the quality of this book. Child development enhancement? Yes. Entertaining, educational fun? Yep. 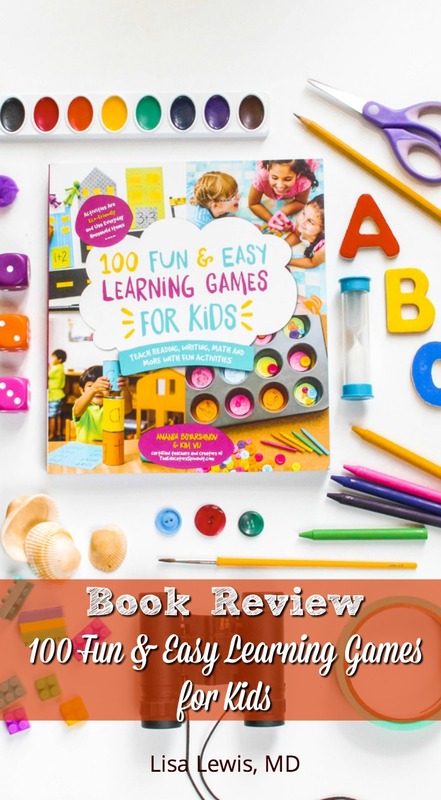 100 Fun & Easy Learning Games for kids gets an A+!